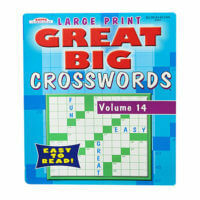 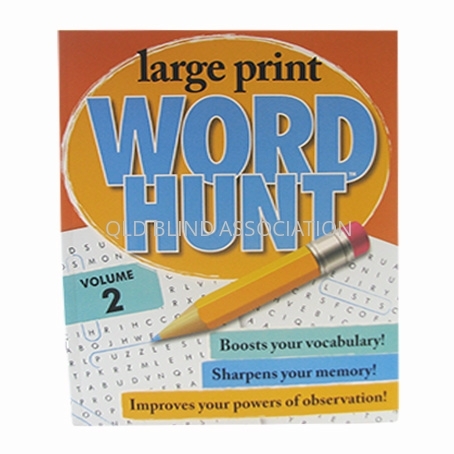 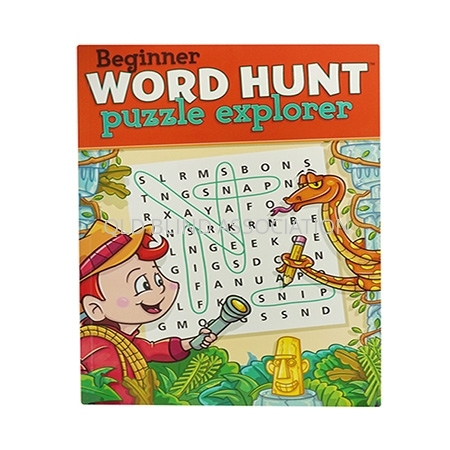 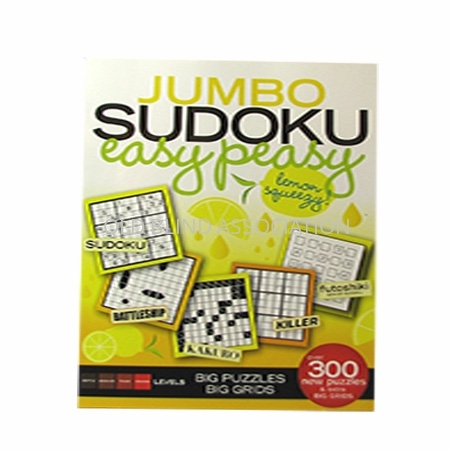 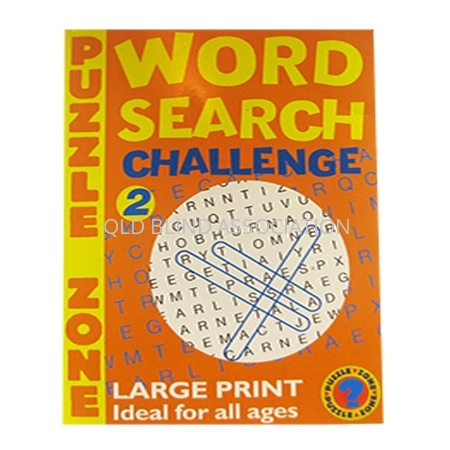 80 large print crossword puzzles for you to solve. 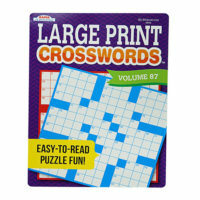 One puzzle per page with 9mm grids. 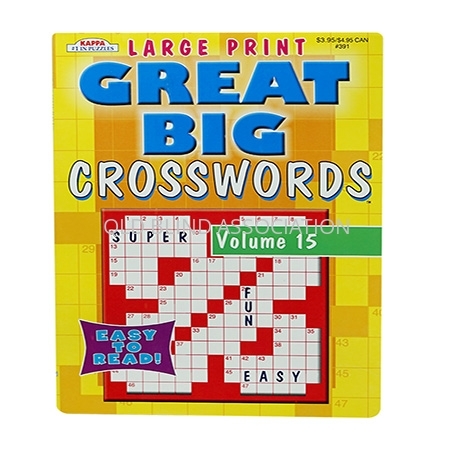 Comes with answers at the back.